Game Mode is a great choice for budget gamers or anyone else who needs to dedicate as many system resources as possible to their game. 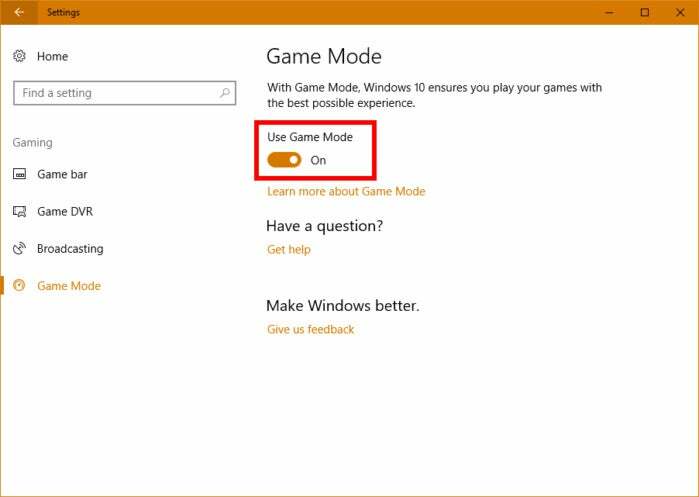 One of our favorite features in the Windows 10 Creators Update is the new Game Mode. The feature improves gaming performance by reducing background processes to prevent other programs from eating up your system resources. It’s not a great fit for every PC user, but it can really help improve the experience on budget gaming PCs, for example. We’ve already looked at the performance aspects of Game Mode if you want to see how the feature stacked up in our tests. 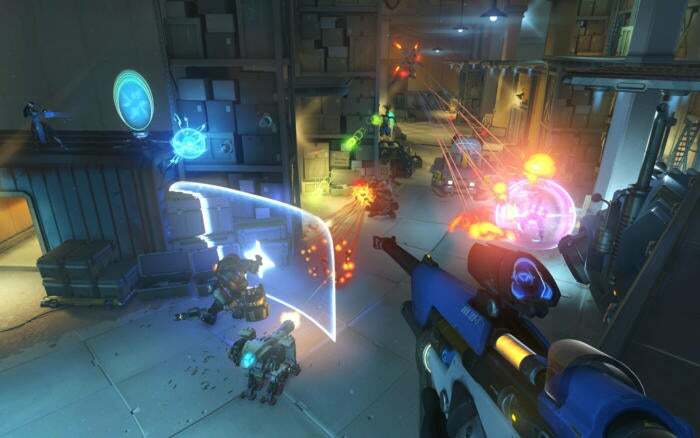 The bottom line is that if you’re gaming on a machine that meets or just goes over the minimum system requirements, Game Mode is worth using. To use it, however, it has to be activated first. Game Mode is first activated in the Settings app. To start, let’s turn on Game Mode at the system level. Click on Start and select the settings cog icon in the lower-left corner of the Start menu. Once the Settings app opens go to Gaming > Game Mode, and in the main screen make sure the slider labeled Use Game Mode is turned on. This step is not absolutely necessary at the moment, but it’s worth turning on anyway. 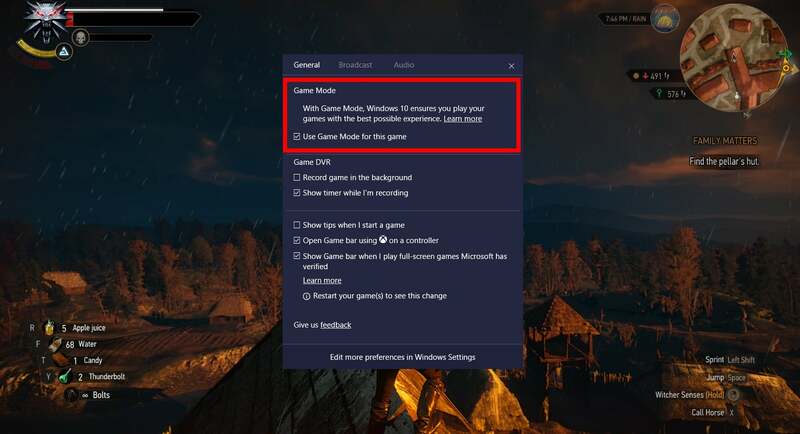 Microsoft says that in some cases Game Mode will be activated automatically for whitelisted games when this setting is activated. We’ve yet to meet one of these whitelisted games, but when they do show up it will be good to have this setting ready to go. For now, you have to activate the feature on a per-game basis, which doesn’t require use of the Settings app. On a per-game basis it all starts with the Game Bar. Launch a game, and once it’s running, tap the Windows key + G to call up the game bar. 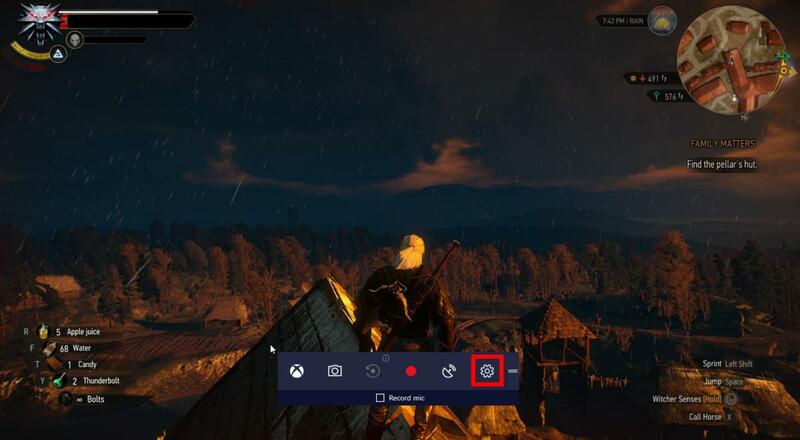 If you’re using an Xbox controller, just tap the Xbox button in the middle. Once the bar appears, select the settings cog icon on the far right. A single checkmark activates Game Mode in each game. In the next screen that opens make sure the General tab is selected (it should be), and then check the box labeled Use Game Mode for this game. Now close the dialog box, dismiss Game Bar if you’re not using it for anything else, and you’re done. From then on, Game Mode will be active every time you launch that game.